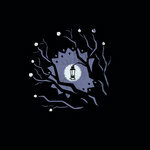 New Skin CD in a digipack with lyrics booklet. 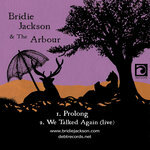 Includes unlimited streaming of New Skin via the free Bandcamp app, plus high-quality download in MP3, FLAC and more. 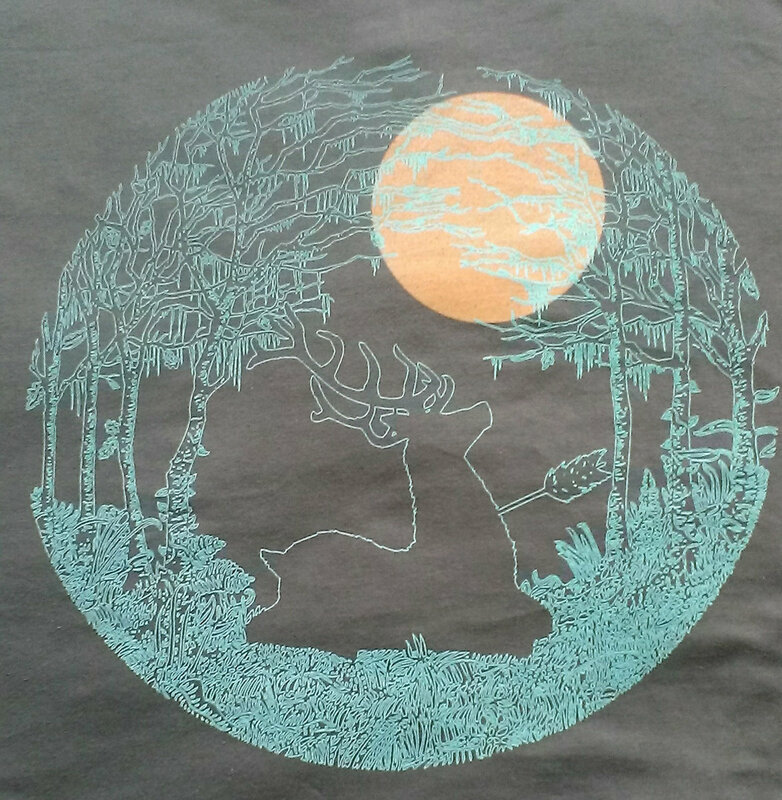 Quality screen printed t shirt. 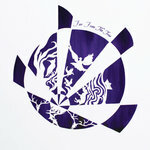 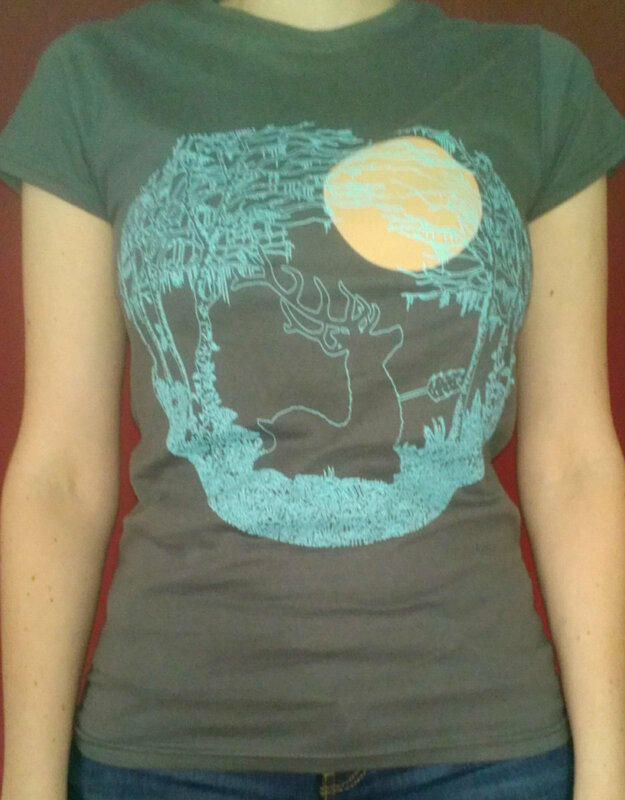 'New Skin' stag design outline on the front and Bridie Jackson and The Arbour logo on the back. 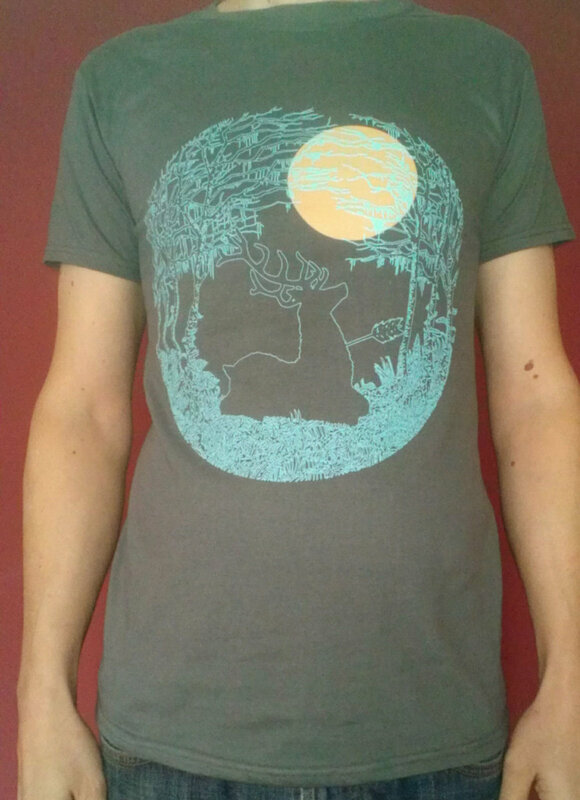 Please check if you have concerns about sizing before ordering. 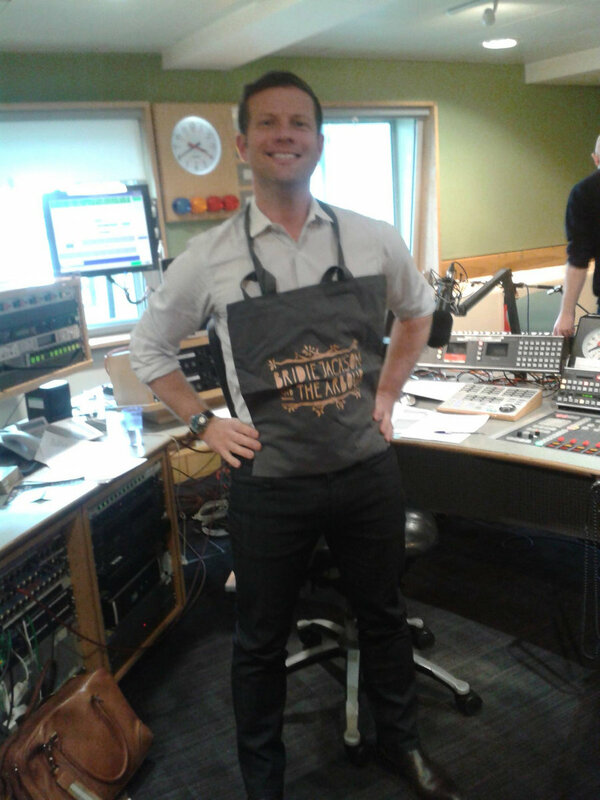 Cotton Tote Bag - as modelled by Dermot O'Leary! 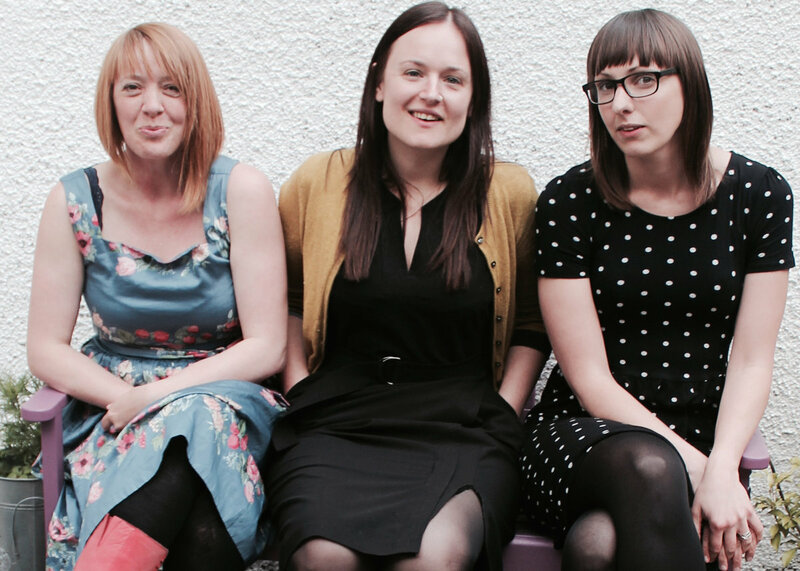 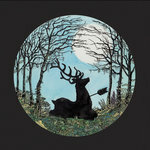 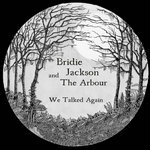 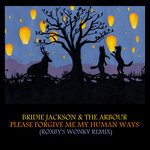 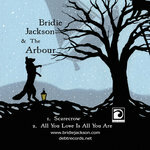 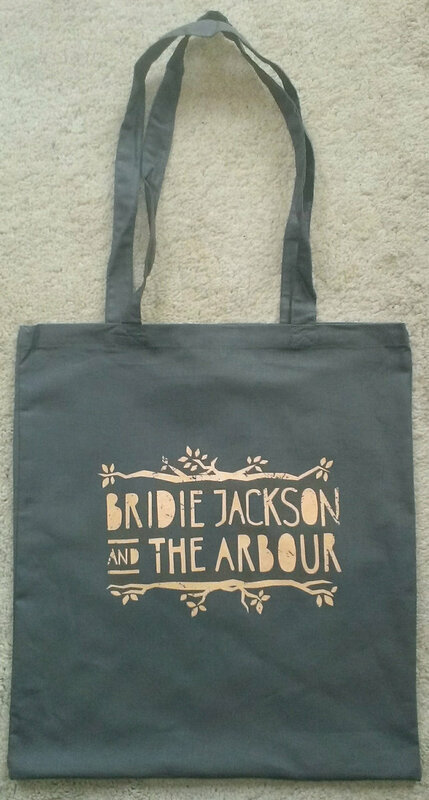 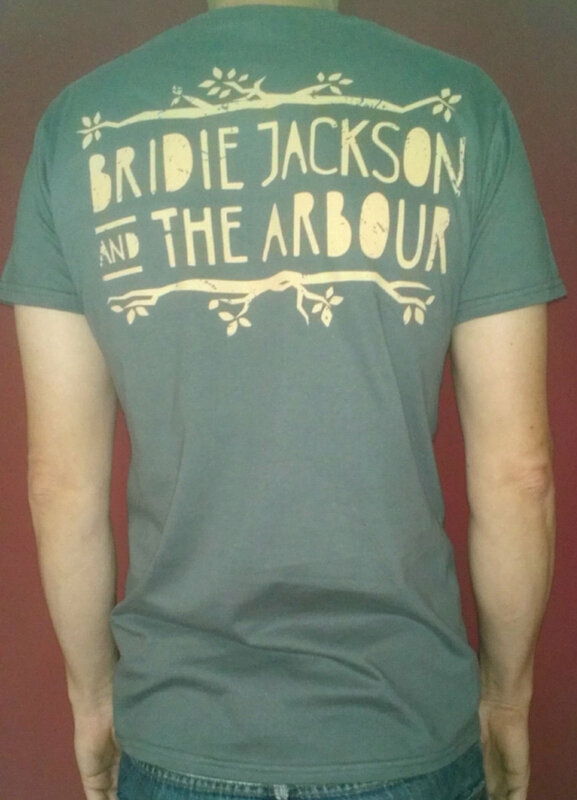 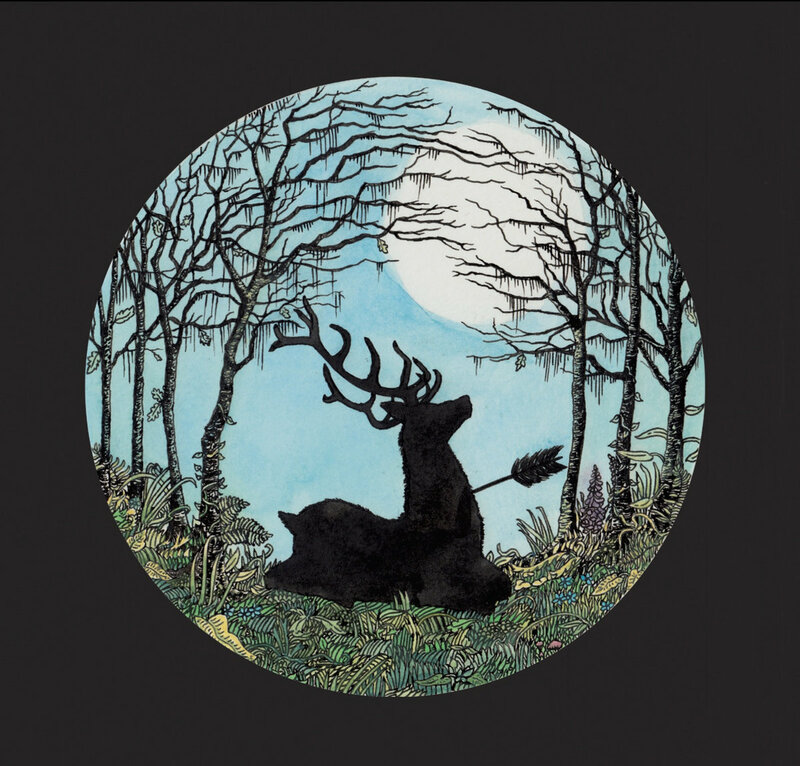 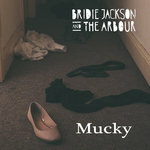 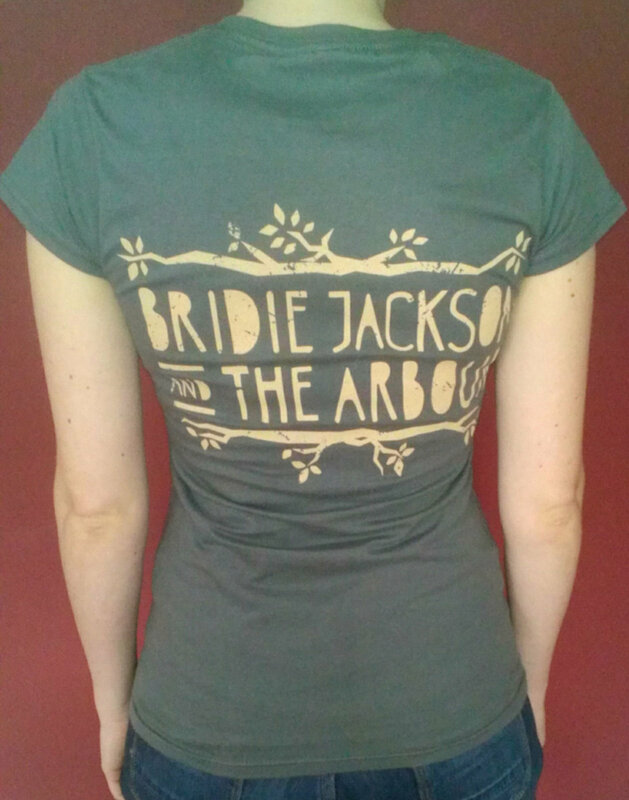 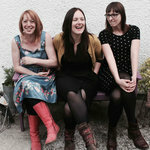 Newcastle based trio Bridie Jackson and The Arbour are an eclectic group of folk-influenced musicians. 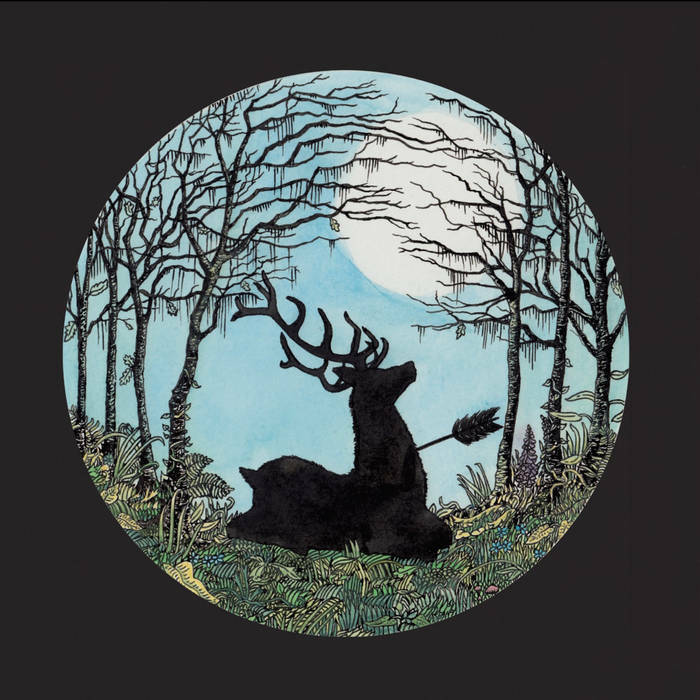 Hauntingly ethereal, yet fused with dark and powerful undertones; this eccentric ensemble inject contradictions galore, with their union of bright melody and sombre lyricism.